Enjoy the assurance of power at a price you can afford with the Dell 6400 battery. The Dell 6400 is a laptop is the kind of old these days but because of the durability and the Dell smart mobility technology users still love it. This battery Dell Inspiron 6400 provides you the power to work your laptop without the need of wires; it will give you from 1 hour and 47 minutes to 2 hours and 32 minutes depending on the this applications that you are running on the PC. Rechargeable in charge capabilities, the laptop will be able to continuously power your laptop safely in everyday reliable use. Full Dell Inspiron 6400 battery discharges should be avoided, because it can mostly damage your battery for Dell Inspiron 6400. 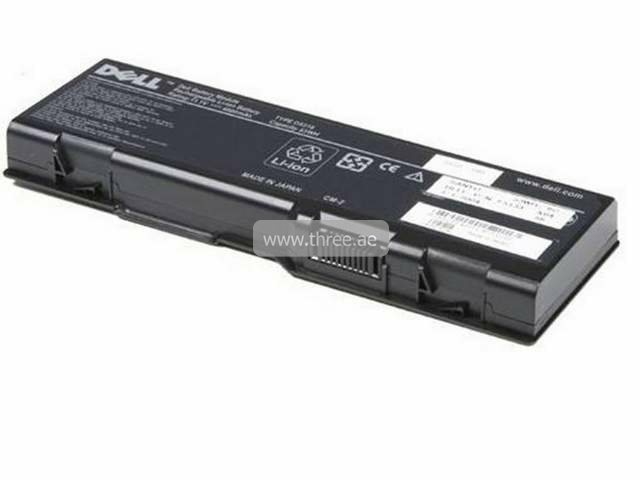 Order your battery for Dell Inspiron 6400 Battery Today!